The actress/producer fought to have a woman oversee the forthcoming tentpole, and was wowed by Yan's award-winning debut. 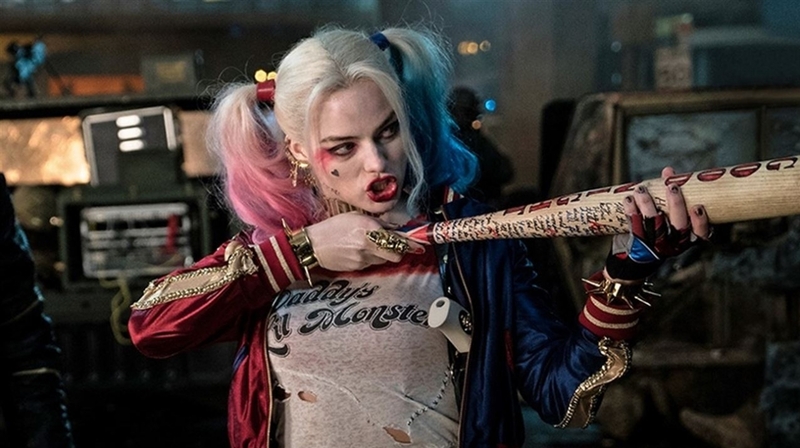 Cathy Yan’s recent recruitment to the DC Universe was a welcome surprise: Deadline reported April 17 that she will direct an upcoming Warner Bros. and DC Entertainment collaboration starring Harley Quinn (Margot Robbie) and a band of fellow female supervillains. The untitled project by screenwriter Christina Hodson (“Bumbleblee”) — likely adapted from the “Birds of Prey” comics — will be just the second feature from Yan, whose “Dead Pigs” won the World Cinema Dramatic Award For Ensemble Acting at January’s Sundance Film Festival. With this assignment, Yan becomes the first Asian woman to oversee a superhero epic, and only the third woman ever to direct for DC (Patty Jenkins has the “Wonder Woman” series, while Ava DuVernay will helm “The New Gods”). During the junket for Robbie’s May 11 release “Terminal,” IndieWire asked the actress — who will also produce Yan’s tentpole — why she was adamant that studio hire a female director. “Well, it’s a female girl gang film,” Robbie chuckled. “Historically, female filmmakers aren’t given the same opportunities, and we all need to be making conscious efforts to even out those statistics. But beyond that, there was going to be so many integral female characters in this story, in the Harley Quinn one, the girl gang film, that I wanted a truly female point of view and perspective on telling that story.” According to the Center for the Study of Women in Television and Film, only eight of last year’s 100 top-grossing movies were directed by women.